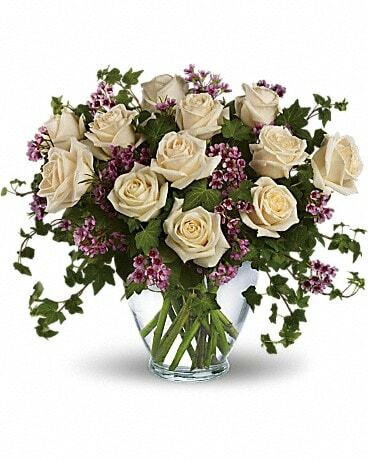 Flowers for Love & Romance Delivery Cleveland OH - Filer's Florist Greater Cleveland Flower Co. 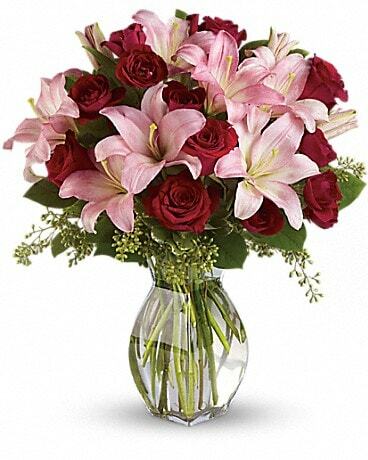 Romance isn't just for Valentine's Day, celebrate your love every day with a romantic gift from Filer's Florist Greater Cleveland Flower Co., your local florist in Cleveland. From romantic roses to modern masterpieces, we have the perfect bouquet to express your emotions!